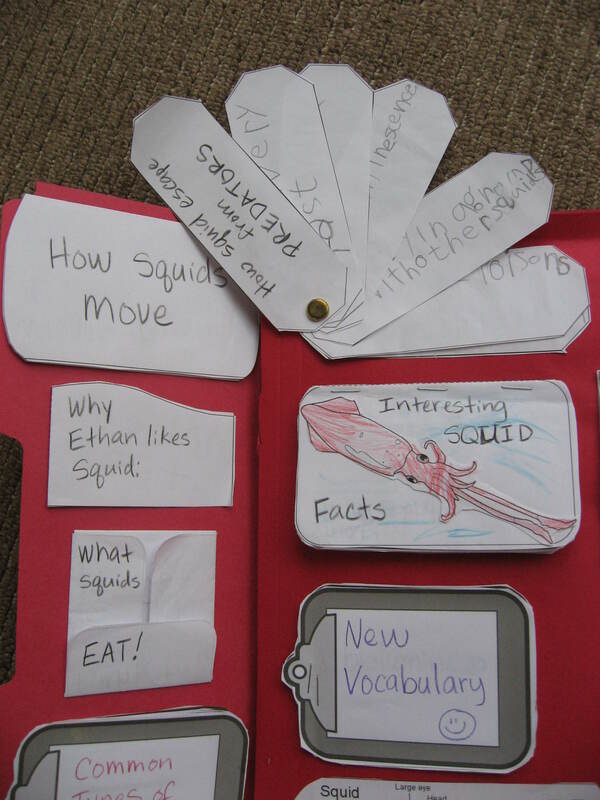 Squids are most definitely Ethan’s favorite animal. He loves to read about them, play with toy squids, and even refuses to eat squid meat (which is very popular in Japan) not because he doesn’t like the taste, but as a show of solidarity to his favorite sea creatures. 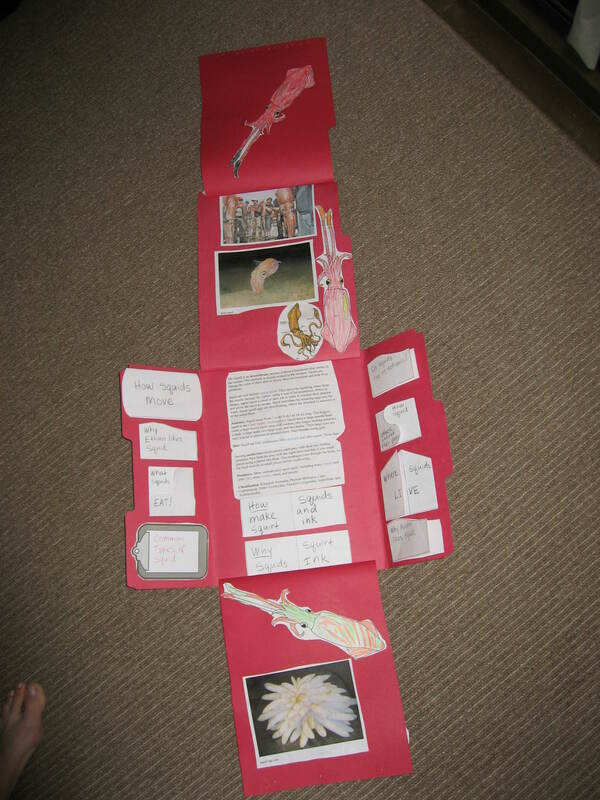 So, it was not surprising when he suggested that we do a lapbook about squid. Through our research, we learned that giant squid can grow to be longer than a school bus and we marked out the length on a wall near our house to help us visualize how long that really was. 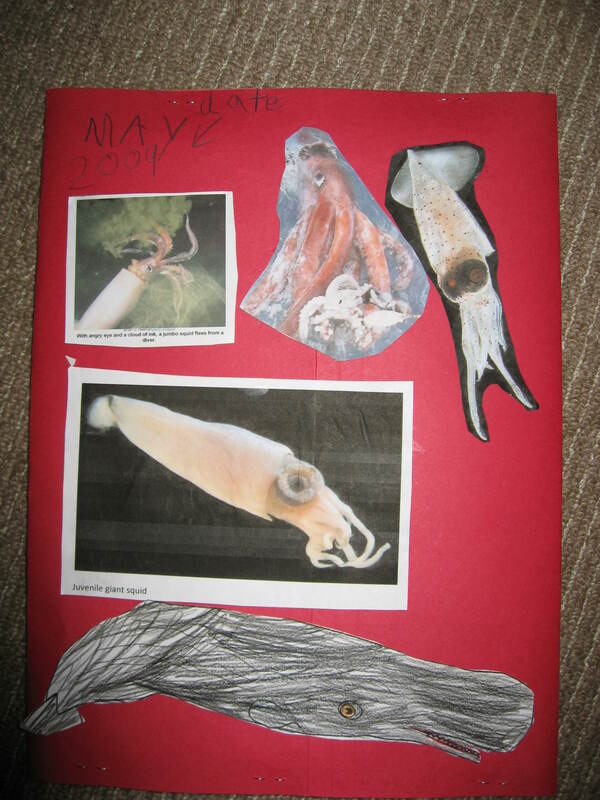 We also discovered that there are bioluminescent (glow-in-the-dark) squid that live at the bottom of the ocean, that a giant squid’s eyeballs can grow to be as big as beach balls, and that the only natural predator of the giant squid is the sperm whale. 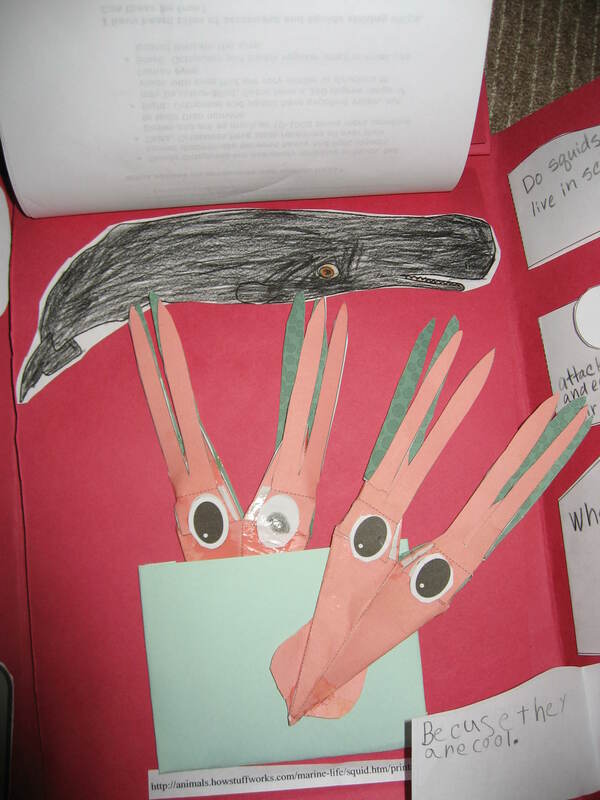 The kids also enjoyed making a paper squid craft, finding out what squid eggs look like, and discovering that squid live in all the oceans of the world. 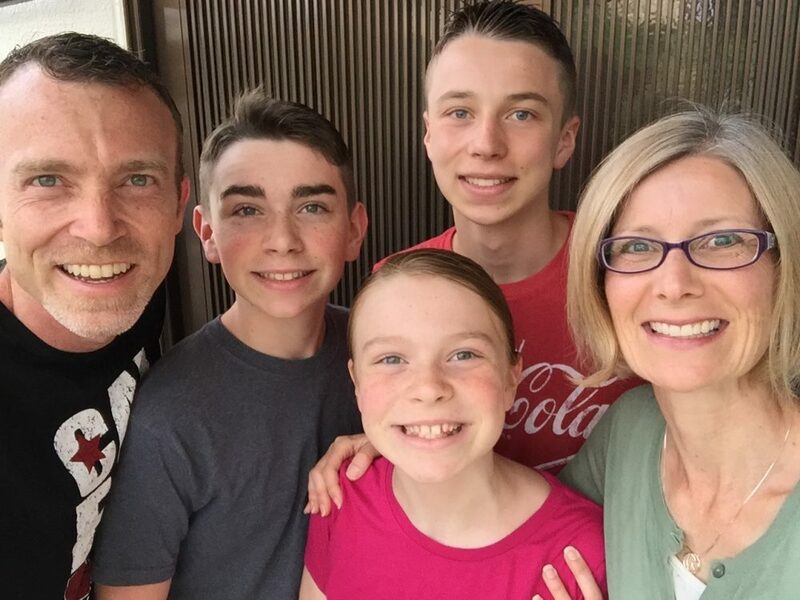 Here are some photos for you to enjoy. 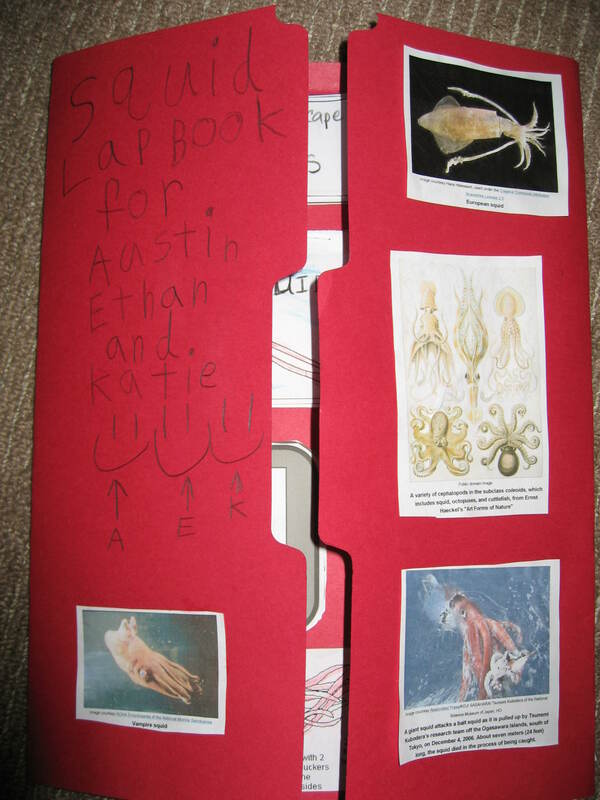 Cover of the squid lapbook. With the front cover opened. 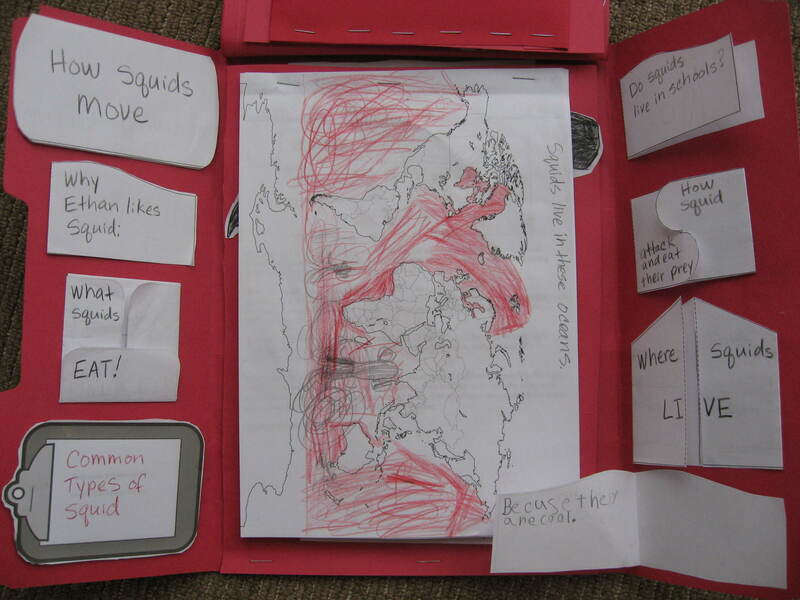 A map of showing where squid live. 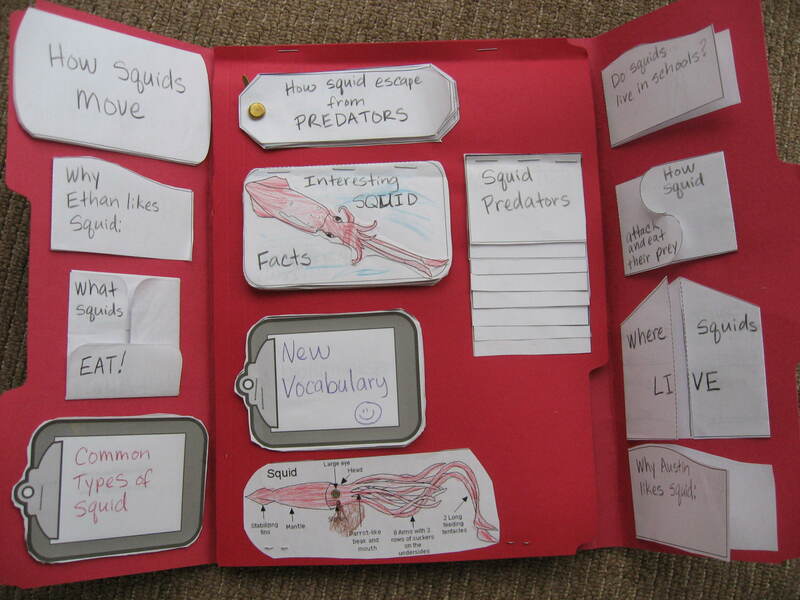 Squid paper crafts that the boys made. Closer shot of some of the mini books inside the lapbook.